The Interact Club of Woodbrook Secondary School has been in existance for over 20 years . The club has undertaken numerous projects to give back to their school over the years. Their past members have also gone on to join Rotaract and even Rotary. 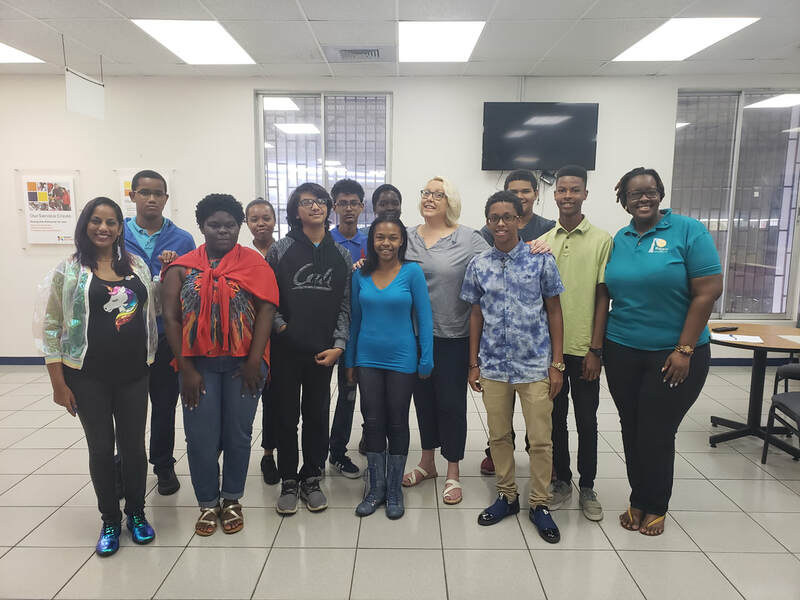 The Interact Club of St. Anthony's College was chartered in 2018 and they have already been active in their community. They've visited children's homes with gifts at Christmas, recognized World Down Syndrome Day and held multiple fund raisers at their school.